No school? No problem! 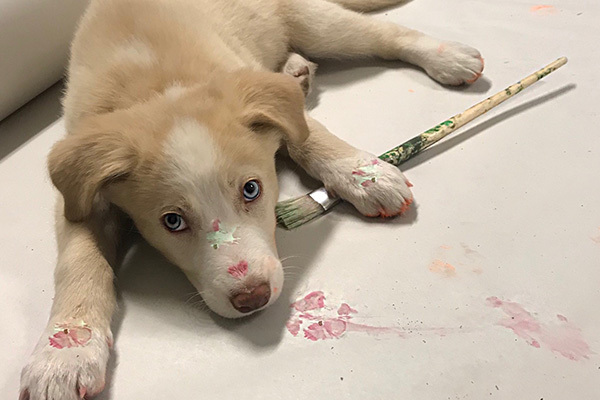 Youth camps for animal lovers! 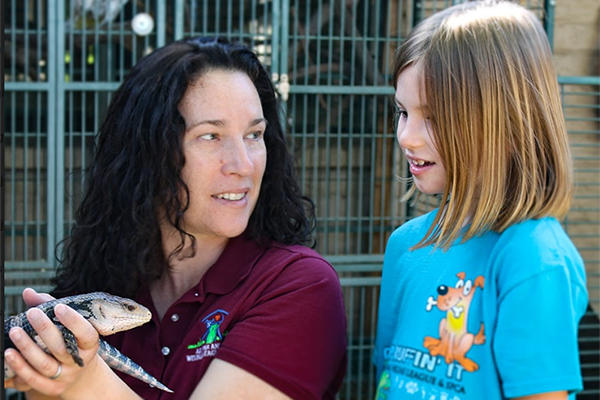 Spend an unforgettable, animal filled week at Arizona Animal Welfare League. Week-long and drop-in sessions offered for children ages 6-17. 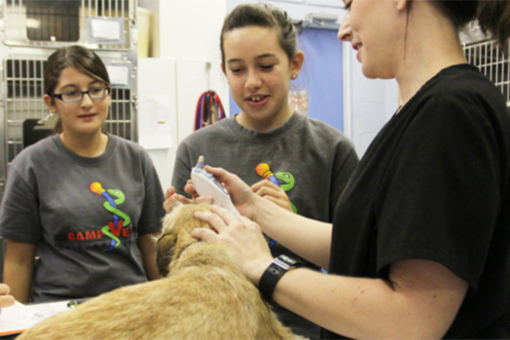 Campers will get to explore a range of topics focusing on animal care, veterinary medicine, responsible pet ownership and wildlife education. Activities include tours, crafts, games, animal encounters/interactions, guest speakers, behind-the-scenes experiences and more! 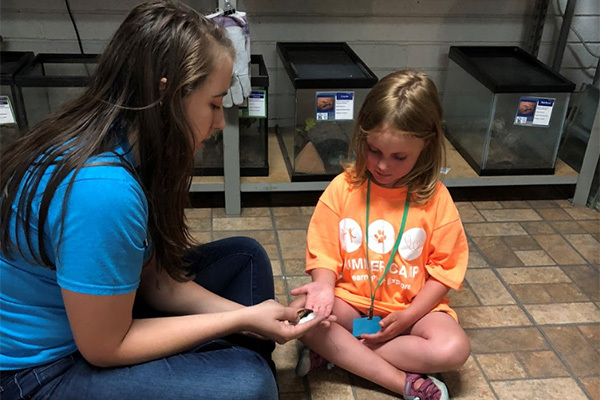 Voted best "Day Summer Camp"
Before and Aftercare available - Before care (8am-9am) is $15 per day and aftercare (3pm-5:30pm) is $30 per day.